How much do you trust the hairstylists who manage your hair? And how much information do they disclose while they are busy pitching to you the latest hair treatment or the most trendy hair colour? 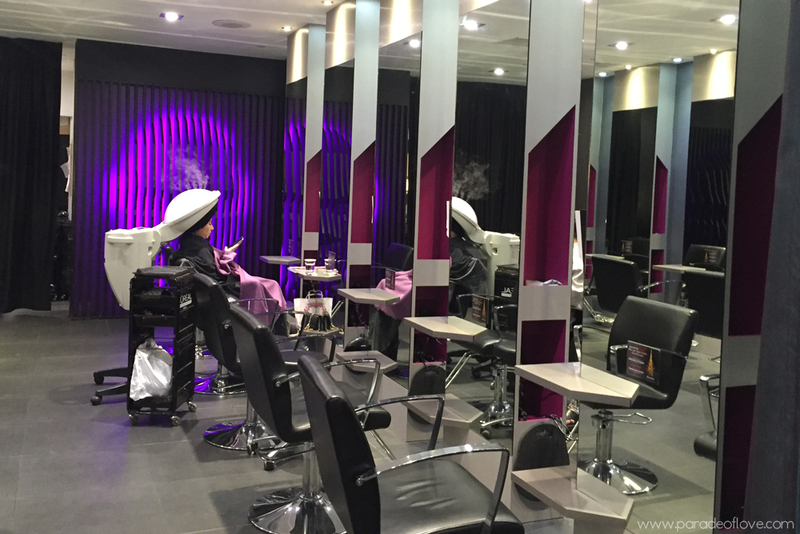 More often than not, hair salons lose the essence of customer service in this day and age due to various reasons and boy, was I glad to entrust my tresses to the hands of the hair directors in Chez Vous! 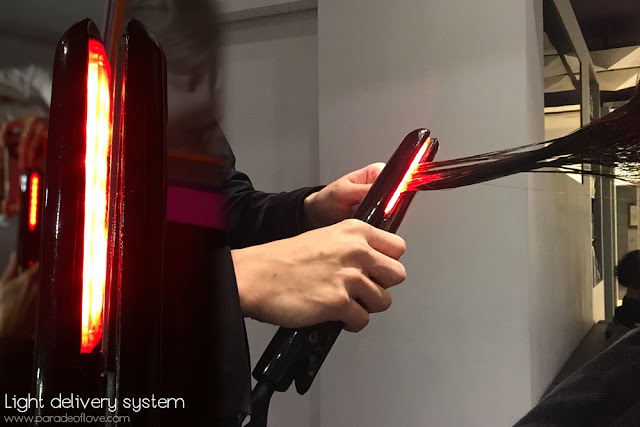 Chez Vous, if you haven’t known, is one of the leading luxury hair salons in Singapore and when it comes to professional hair services, I must say that they are excellent innovators after trying out the Synchronised Advanced Hair Rebuilder in their NEW Trilogy System. 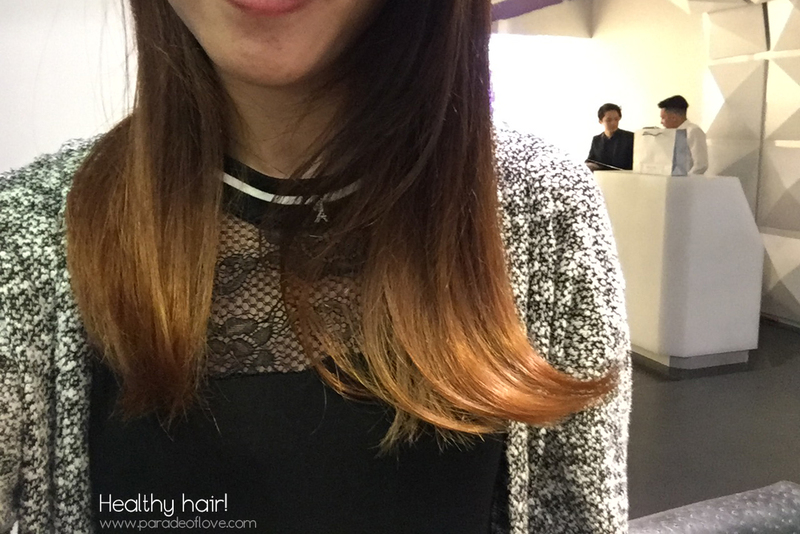 You can already see how smooth and manageable my hair is just after one session. Chez Vous believes in teamwork and these hand sculptures signify the importance of team effort in their dedicated services. With the “only Hair Directors allowed” policy, you know that you’ll be in not just good, but reliable hands. 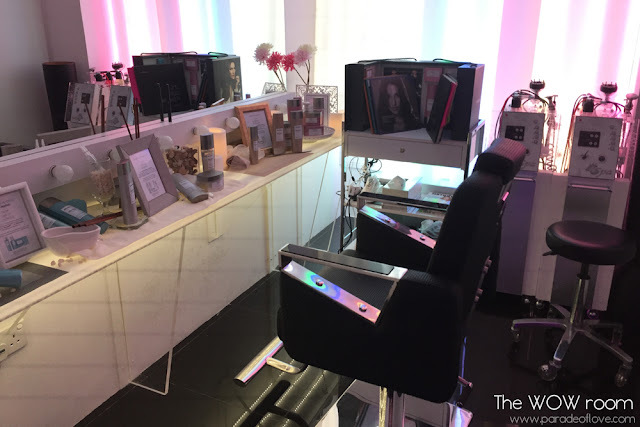 So, back to the Trilogy System, a suite of three professional hair services developed to meet the growing demands of time-strapped working women. It’s all about rebuilding, resculpting and revitalising the hair for healthy and manageable tresses. Having said that, let’s be realistic here. It’s not going to instantly repair your hair overnight but it’s more of a sustainable method to achieve the effects over time by targeting the root of the problem. 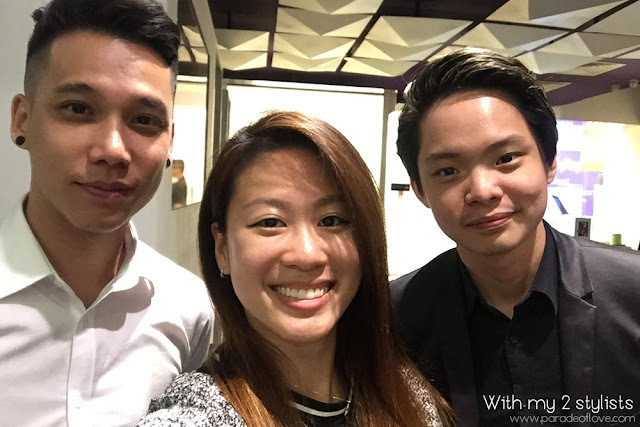 My Hair Directors for the night were Oscar and Shawn, who helped me with rebuilding my hair – Synchronised Advanced Hair Rebuilder treatment, and revitalising the strands – Express Revitalising Supreme. They’ve skipped the second step due to the bleaching I did prior to this session. 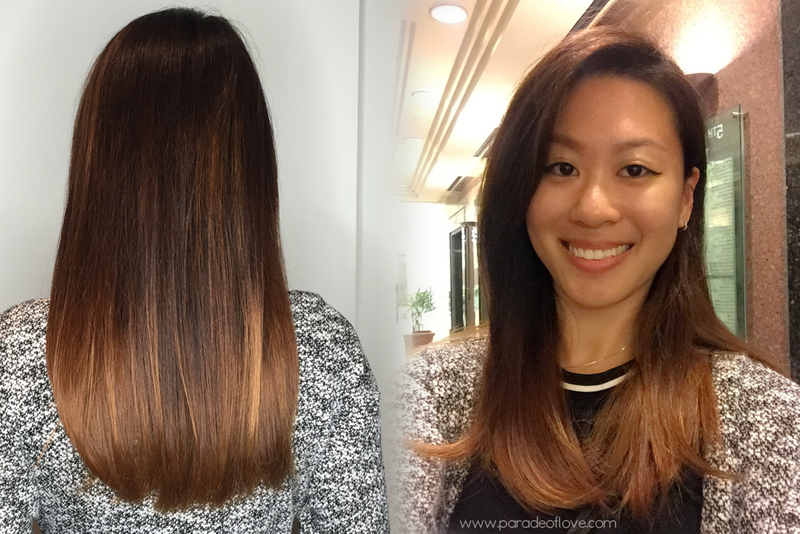 As shared with me during the treatment, the Synchronised Advanced Hair Rebuilder works in such a way that it rebuilds and strengthen damaged hair on a deep cellular level by penetrating bond rebuilder elements, a potent mix of amino acids and anti-breakage actives deep into every strand of hair. As a result, hair is stronger and more resilient as the hair shaft is being gradually repaired. 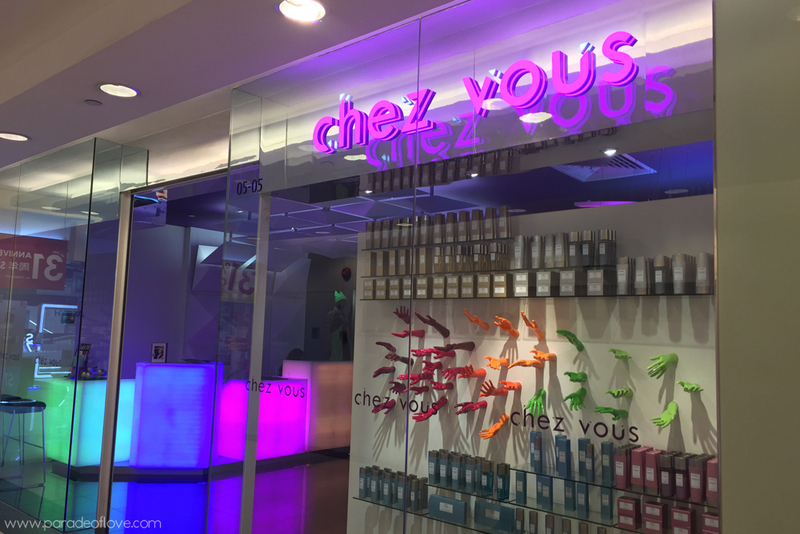 The service in Chez Vous is superb and along the way, the two gentlemen never failed to interact with me, keeping me informed at each step of the treatment so that I know what I was getting myself into. Really appreciate the excellent service I experienced. A complete series of the Trilogy System is recommended for optimum results. The complete series of treatments starts from S$155/session of the Synchronised Advanced Hair Rebuilder; S$375/session of the Resculpting Supreme and S$185/session of the Express Revitalising Supreme. Chez Vous is located at #05-05 Ngee Ann City Podium, Singapore 238872. Call 6732 9388 to book an appointment or log on to www.chezvoushair.com for more information and updates! Transform your hair with Chez Vous’ revolutionary Trilogy System and transform your life with salon-perfect hair every day! 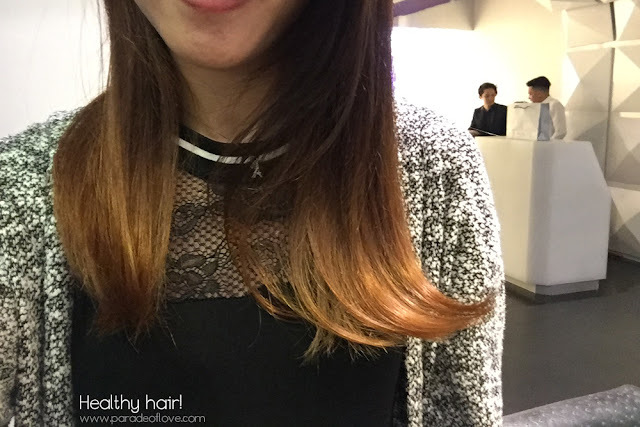 Disclaimer: Hair service was sponsored by Chez Vous Singapore. The above review is based on my true and honest opinion without influence from others. I am NOT compensated nor affiliated to the company.